Special guest Chris from Hops and Bros joins us. 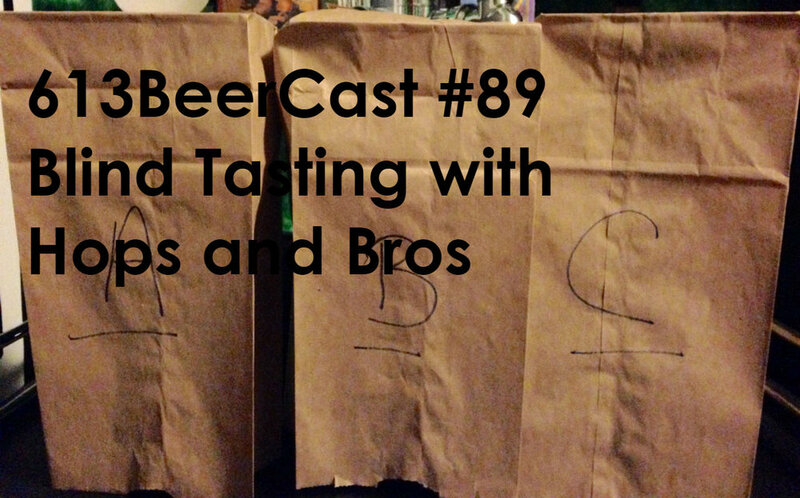 The test, can Chris and Chuck pick out macros from craft in a blind tasting. Only April knows what the beers are. Part 2 completes rounds 5 to 7. Special call in with Max and he shared some info from his lessons in brewing college.